​Enchanted Marketing can design and create a new website for you or revise and update one that you already have. Following are some key features and why they are important. 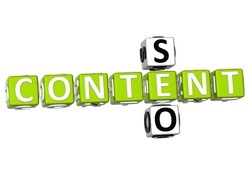 Content is one of the most important factors for SEO in website design. It is critical for several reasons. A fuller discussion can be found on the Content Creation page of this website. Search engines like Google, Bing and Yahoo want to give the best results possible when someone does a search. They do that by evaluating the overall strength of the website through a variety of means which is discussed on the Search Engine Optimization page. But they also want to find a website that matches the search as best as possible. So the more content you have, the more likely the search engines will feel you have a serious and authoritative site, but also that the words on your site will match the search words of the user. And if you have used those words in multiple places, all the better. For this reason, it is good to rephrase things as many ways as possible because you never know what someone will type in. What you don't want to do is to just create a list of possible words that people might search. This used to be common but the search engine wanted a better user experience so they now penalize websites that do that. A mistake many websites make is to put the phone number in small print at the bottom along with the address. 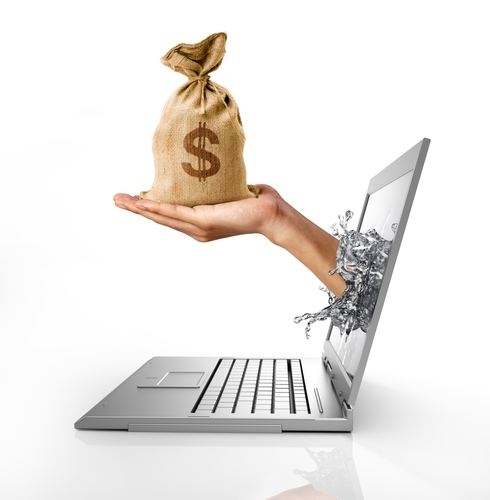 The idea of the website is to generate leads and to get people to call you. Don't make them work to find the phone number. In your web design, make it large, easy to find and put it in more than one place. Response forms are just as important. Many people don't want to talk to a salesman and are more comfortable filling a form. Kind of funny because they will have to talk to one at some point. Or they may be busy and don't have time to talk right then. So don't hide the forms. Make them easy to find. We like to put them on each page. But at the very least you should have a prominent button on each page that will take you to a form when you click it. Why each page? Because when people search, they won't necessarily land on your home page depending what they searched for. They could land on any page on your website. You want them to be able to contact you wherever they end up. Mobile Friendly means that the website is easily read on a mobile device like a cell phone. This is really critical in your website design. Many older websites are not mobile friendly and are almost impossible to read on a phone and are very frustrating. Customers will just go to your competitor. ​This is a big deal because over half of all searches are done on mobile phones. So not only are you losing potential customers because they won't hassle with the website, but the search engines penalize websites in a major way if they are not mobile friendly. A website that is not mobile friendly is much less likely to show up when someone does a search. All of our websites are mobile friendly and we can convert older ones that are not mobile friendly. While pictures aren't very useful for getting people to your website, they are very useful once they are there. Here is the paradox. Some people like to read a lot of information but many people don't. So the strategy that helps to get people to the website almost works against you once they are there. For this reason, pictures that give examples of what you do or sell are invaluable because people can scan these rapidly and read the text as needed. People also find videos very appealing and they can give a lot of information very quickly. Don't worry about spending lots of money though. Studies have found that people are more wary of videos with slick production values. Probably people feel like they are being sold and become more wary. 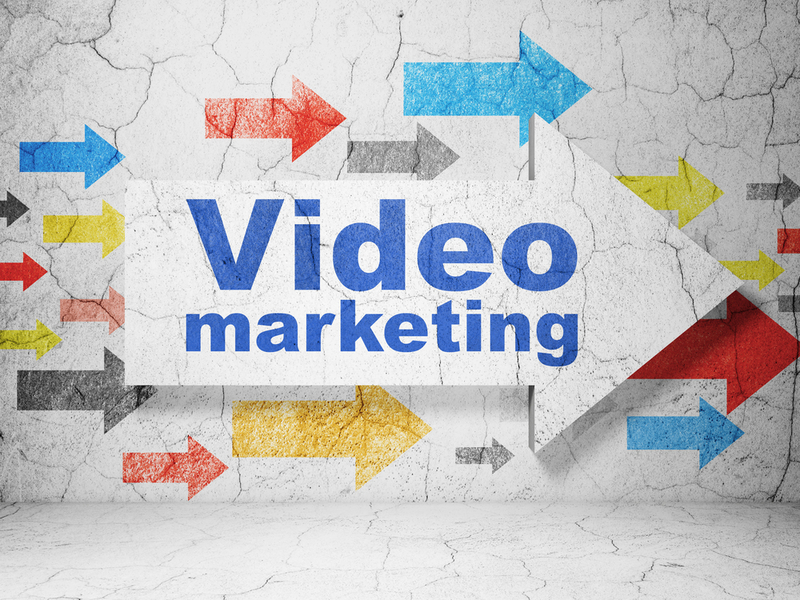 Often a more amateurish video (not bad, just not slick) will pull more leads. The website should also use site location words. 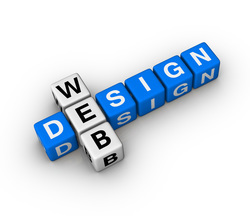 Part of website design is content design. Just as the search engines pick up on keywords that say what you do, they also pick on keywords about where you do it. So if you were in Annapolis, MD you would want to mention that and some other places nearby like Parole, Severna Park, Edgewater, etc. If you were in Baltimore, Maryland, you would mention that as well as neighborhoods or nearby suburbs like Roland Park, Towson, Federal Hill and things like that. For Bel Air, MD you would also mention Aberdeen, Havre de Grace, Forest Hill and other locations. And of course, if you don't ask people to do something, they are less likely to do it. So you should have a call to action. As an example, following is a call to action: If you would like to find out more about our services, call the number below or fill out the form above.